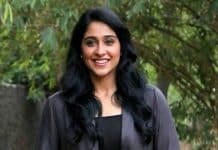 Despite no big successes to her credit in recent times, glam diva Regina Cassandra is making her presence felt in Telugu and Tamil. She has now bagged an interesting offer in an upcoming film. Reportedly, Regina has been signed up for an investigative thriller titled as 7. 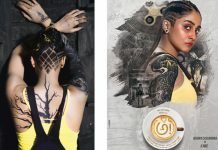 She will be seen playing a psychology student in this film which also features Nandita Swetha is a crucial role. 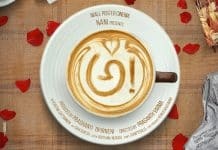 The film will be simultaneously shot in Telugu and Tamil. 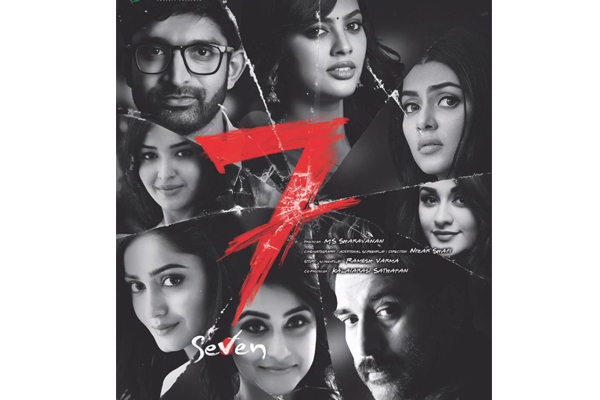 Cinematographer Nizar Shafi of Bhale Bhale Magadivoy and Nenu Local fame is turning director with this film.